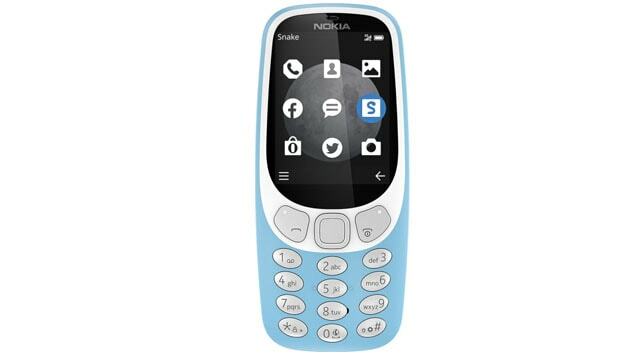 Brand Nokia has released a model Nokia 3310. Now, this phone is available in Bangladesh. It is a 3G supported mobile. This phone has a 2.4 -inch TFT screen with 240 x 320 pixels resolution. The processor of the phone is the Core processor. The weight of the phone is 75g with 112.7 x 46.4 x 13.1 mm dimension. The phone has 2 Mega Pixel back camera. Even it has no Selfie camera. And the battery capacity is Li-Ion 1200 mAh. Nokia 3310 mobile price in BD 4,500 Taka.